Oh my friends, I'm so sorry I slacked and took so long getting this to you. 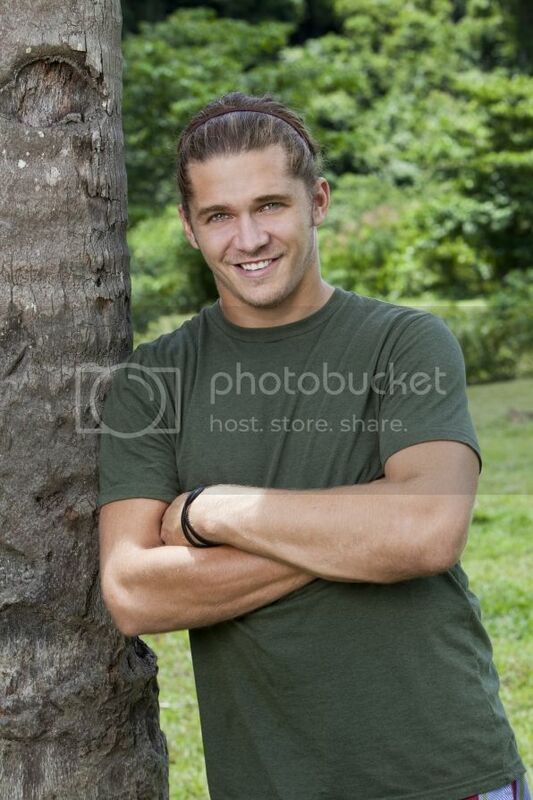 Please don't think I'm not excited for Survivor: Caramoan, cause I am. Caramoan is using the Fans vs. Favorites formula again, though the term "favorites" is stretching it for a lot of these people. Sorry but who said Francesca was their favorite? No one. It's just a BS word for returning players with no better jobs to go home to. I had a gut instinct about who I was planning to pick, but I still did my due diligence in research. Read the bios, watched the videos... I'm ready to make my guess. First of all, his bio cites his biggest accomplishment in life as surviving Abi Maria. How can I do choose that? But in actuality, Malcolm played a pretty amazing game in the Philippines and I see his dominance continuing. Also, when you bring back returning players (particularly in this fans vs. faves setting), the favorites go further. Also, the favorites are stacked with lunatics who will go for being weak and insane. I think Malcolm's roadblock could be Corinne, who is super tough, but I also think she'll want to align with Malcolm for being a normal person and not a pink-undie wearing Philip nutcase. As for the noobs... meh. Some good personalities but no one seems to have that winning spirit I look for. So I'm drinking the Malcolm Kool-Aid again. 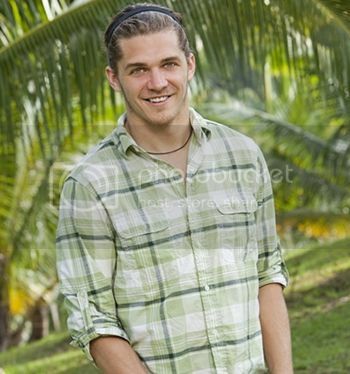 Who do you think will win Survivor: Caramoan? Leave your prediction in the comments or tweet me @melgotserved. Get it right and you'll get a shout-out at the end of the season.